Level 3 addresses issues that require advanced training for prayer ministers. Registration cost is $325. All students must complete SHP Level 1 and Level 2, before attending Level 3. 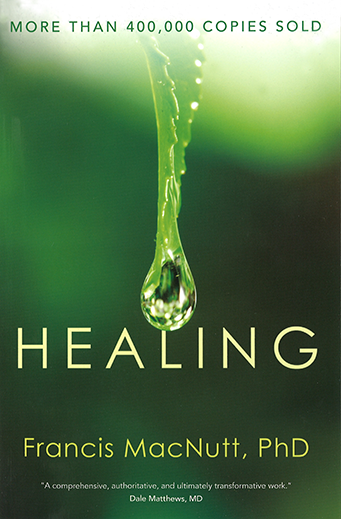 The various levels of CHM’s School of Healing Prayer are experiential in nature. While we highly encourage people to engage with our schools via CD, DVD, and Internet streaming, we ask that you participate in a CHM hosted, live version of Level 1 or Level 2 before attending Level 3. Our schools are “model based” and build on one another so the experience of practicums, demonstrations, and personal ministry are very important to prepare you for your participation in Level 3. If you have not had the opportunity to come to one of our live schools and would still like to participate in Level 3, we ask that you attend our “School of Healing Prayer Review” the Wednesday before Level 3 begins. The review will be from 9:30-4:30 and will include demonstrations, practicum times, and personal ministry. If you plan to attend the review, please register for the Level 3 plus Review package. We highly recommend that all participants read Healing and Deliverance from Evil Spirits by Francis MacNutt prior to attending Level 3. Please visit our online bookstore to purchase these books. All students must complete SHP Level 1 and Level 2, with at least one of those on our CHM campus before attending Level 3. If you have not had the opportunity to come to one of our live schools and would like to participate in Level 3, please attend our “School of Healing Prayer Review” day on Wednesday before Level 3 begins. The review will be from 9:00-4:30 and will include demonstrations, practicum times, and personal ministry. If you need to attend the review, please register for the Level 3 Plus Review package. **You may also register for the Ministry Review day if you would like more of what you experienced at Level 1 and 2. 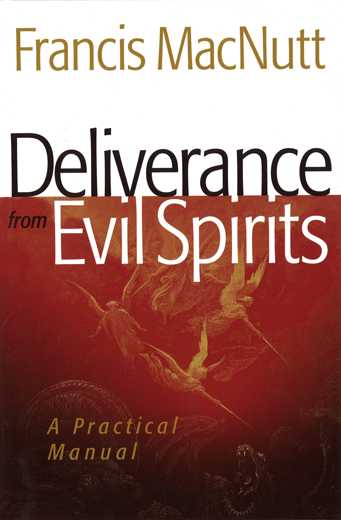 We highly recommend that every student read Francis MacNutt’s books Healing and Deliverance from Evil Spirits. 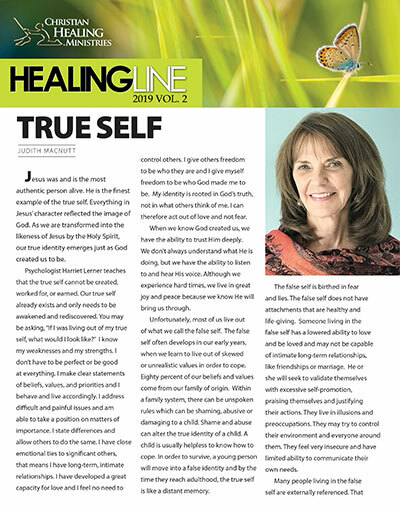 While families are extremely important to us, because of the sensitive and mature nature of the material, School of Healing Prayer is recommended for those adults 18 and older. Online registration closes at 11:59pm on the Tuesday before the event begins. You may still register for the event by calling 904-765-3332 Ext. 211, or register at the door.